Our latest feature is for our client PoolCandy in Good Housekeeping! Described as the “float of the future” the Splash Runner Motorized Inflatable Swimming Pool Lounger zips you to exactly where you want to be in the pool. Check out PoolCandy’s Splash Runner Motorized Inflatable Swimming Pool Lounger for the fun pool float that inflates in minutes and has two attachable motors that run on batteries and are easy to assemble. Our latest feature is for our client PoolCandy in POPSUGAR! 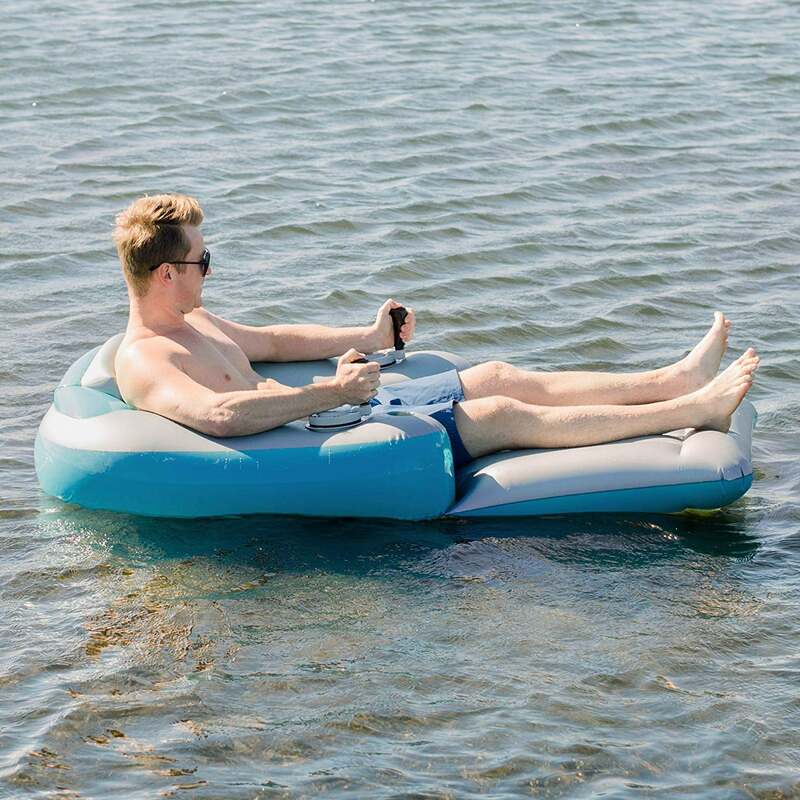 Why float around aimlessly when the Splash Runner Motorized Inflatable Swimming Pool Lounger lets you have total control as you lounge around? 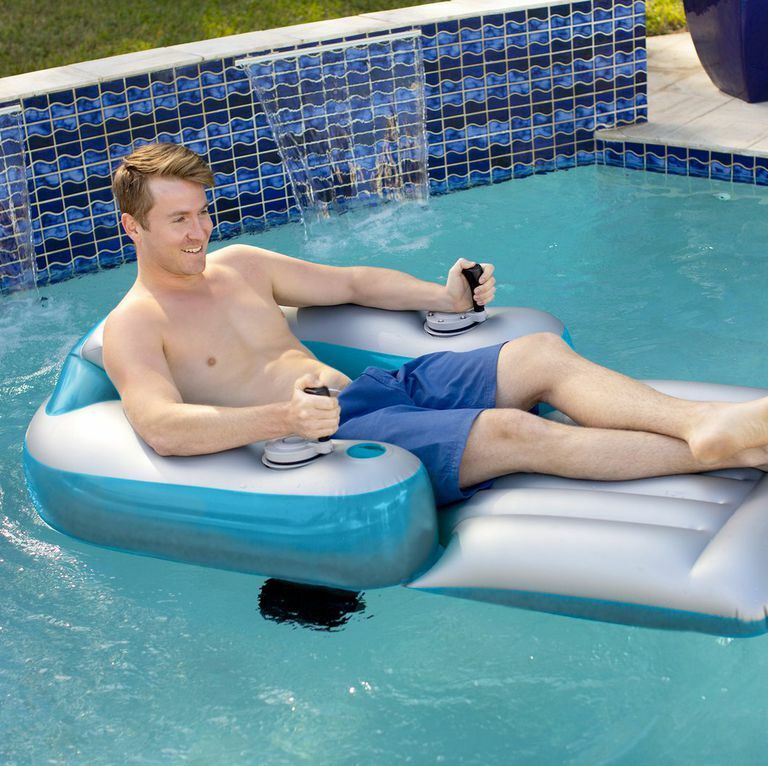 Check out PoolCandy’s Splash Runner Motorized Inflatable Swimming Pool Lounger, equipped with a controller that allows you to move 360 degrees.